The warning comes as American military forces conduct ongoing joint naval exercises with South Korea. North Korea also targeted President Trump directly. “The rabid man in the White House … will first face the immense volley of nuclear fire if he hopes to settle (this) confrontation with nukes,” KCNA said. Trump has engaged in a heated war of words with the rogue nation since taking office. 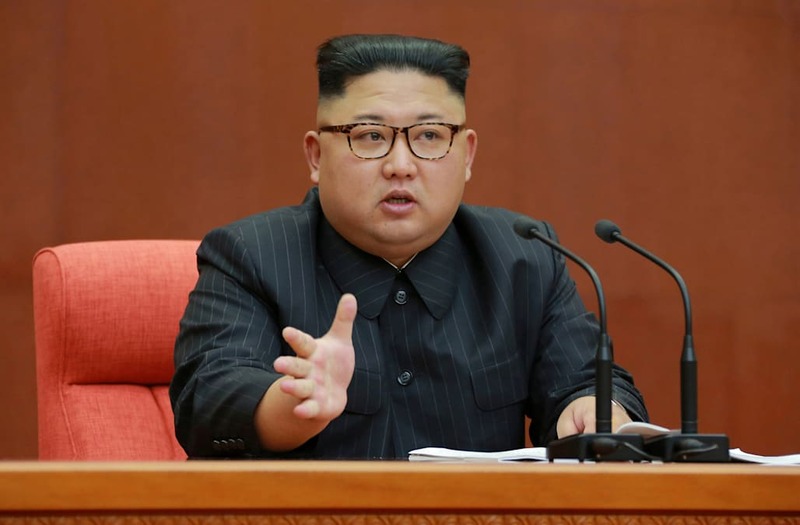 He has dubbed North Korean leader Kim Jong Un “Little Rocket Man” and threatening “fire and fury” as Pyongyang continues to pursue a nuclear arsenal. North Korea stepped up its missile tests and threatened to bomb the U.S. territory of Guam as Trump repeatedly vowed military actions following intelligence assessments that the country produced a miniaturized nuclear warhead. In recent months, North Korea has tested what it said were a thermonuclear weapons and intercontinental missiles. It has also launched two midrange missiles over Japan while threatening to fire similar weapons at Guam. Trump is preparing for a 12-day tour of Asia next month and the White House is debating whether or not the President will visit the demilitarized zone separating North and South Korea. Some administration officials fear a visit will stoke tensions, while others fear for the President’s safety, according to a Washington Post report. Officials in Seoul denied reports Thursday that South Korea president Moon Jae-in is opposed to Trump’s visit to the DMZ.